48% of Which? members think that receiving excessive packaging is one of the most annoying things about of shopping online. The next most common gripe is struggling to get a real sense of the product before committing to a purchase, reported by 46% of shoppers in our latest poll of over 10,000 Which? members. 43% begrudge having to pay extra for postage and packaging. Find out which websites our members recommend in our guide to the best and worst online shops. 23% of shoppers told us that the thing they most value in online shopping is the availability of products, so finding out that an item they wanted isn’t in stock is a particular bugbear. Price is a determining factor for 19% of our online shoppers when they’re choosing where to take their business. It’s no surprise that some of the best shops and websites across all product categories are also those that score highly for value for money. 57% of Which? members told us that the prospect of having an item delivered straight to your door is one of the main reasons they choose to shop online. So it makes sense that the brands that offer free or cheap, speedy delivery, such as Amazon (for Prime members) and AO.com, were popular amongst this year’s survey respondents. 54% of online shoppers told us they had issues with the delivery of an item ordered online. Of these, 21% found that a delivery driver left them a card saying they missed them even though they were in. Another 17% said the delivery company told them they tried to deliver but they could see no evidence of a driver having been to the house. If something you’ve ordered is left somewhere and subsequently stolen, your rights will depend on whether or not you had agreed for it to be left there. Follow our guide on how to deal with stolen orders for more information. If it’s left with your neighbour and they deny having it, again your rights depend on whether you agreed for it to be left with them. Follow our guide on how to deal with neighbours denying they have parcels to get started. Or if you’re among the 14% of people who told us they had received a faulty product, you should be eligible to a refund or replacement under the Consumer Rights Act. 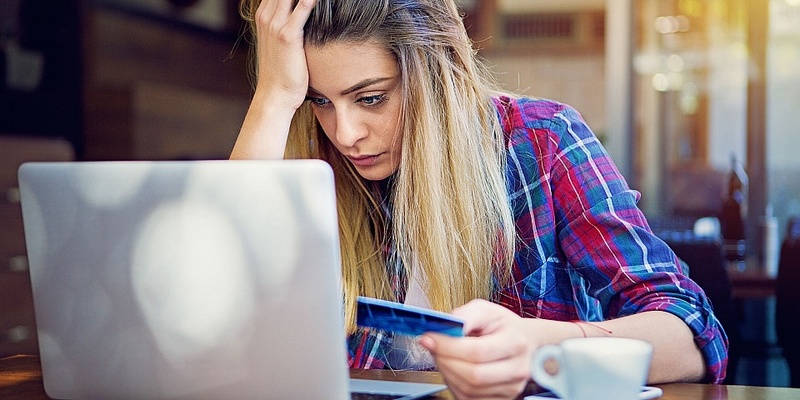 What annoys you most about shopping online? 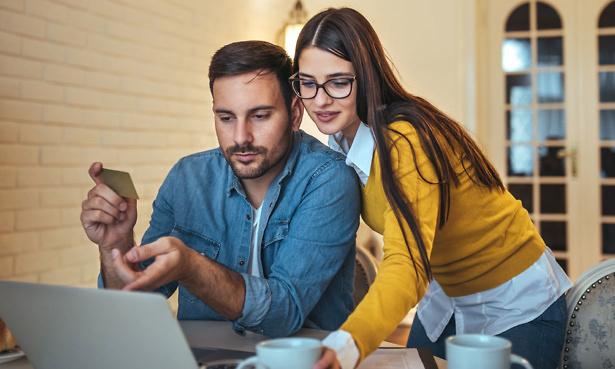 Visit our pages on your online shopping rights to find out everything you need to know about your rights when shopping online.